Surgery is an effective way to treat people with a serious illness or injury and is used every day to save lives. However, surgeons and nurses are prone to human error just like anyone else and can make mistakes, even during routine procedures. When this happens, the patient may be able to pursue compensation by filing a medical negligence claim. Here are some of the more common surgical errors that result in legal action. 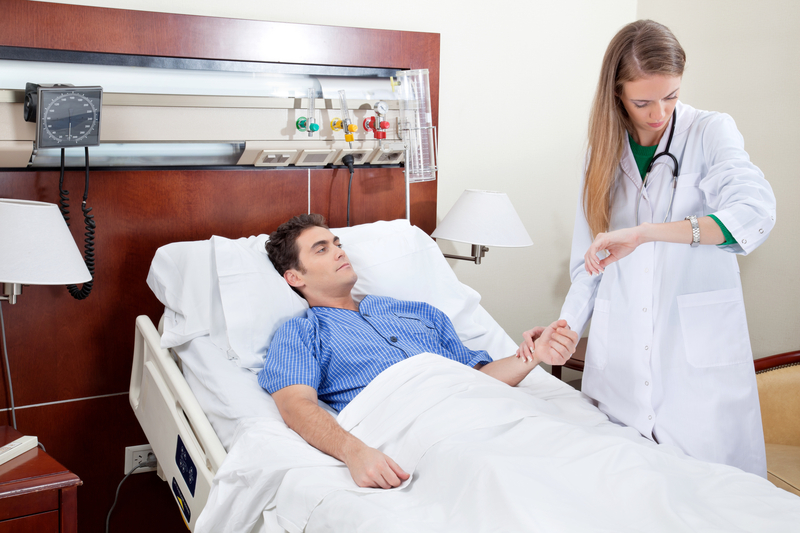 What Surgery Mistakes Frequently Constitute Medical Negligence? Most surgical procedures require several different kinds of tools, including clamps, gauze, scalpels, pads, and sponges. The surgical team has a responsibility to keep track of these tools; but unfortunately, they are sometimes left inside the patient. This can lead to infection and severe pain. While it may come as a surprise, surgeons have operated on the wrong person in the past. The surgical staff may forget to conduct a preoperative verification to ensure the appropriate patient is undergoing surgery. In turn, the patient receives an unnecessary surgery and is subject to all the risks that come with it. In some medical negligence cases, surgeons perform the right operation on the right patient but on the incorrect body part or organ. This may occur during amputations and kidney transplants. Doctors may be rushed to provide treatment and move a patient through recovery, resulting in this issue. If you have been accused of injuring a patient during surgery, don’t wait to contact the legal team at Williams, Hall & Latherow, LLP. Based in Ashland, KY, they have provided health care professionals and facilities throughout Kentucky, Ohio, and West Virginia with high-quality defense representation for nearly two decades. They have experience working on all types of medical negligence cases and know what it takes to prove you performed an operation according to the standard of care you’re required to uphold. Call (606) 393-4790 to schedule a consultation; or, visit them online for more information on how they fight to protect your rights.